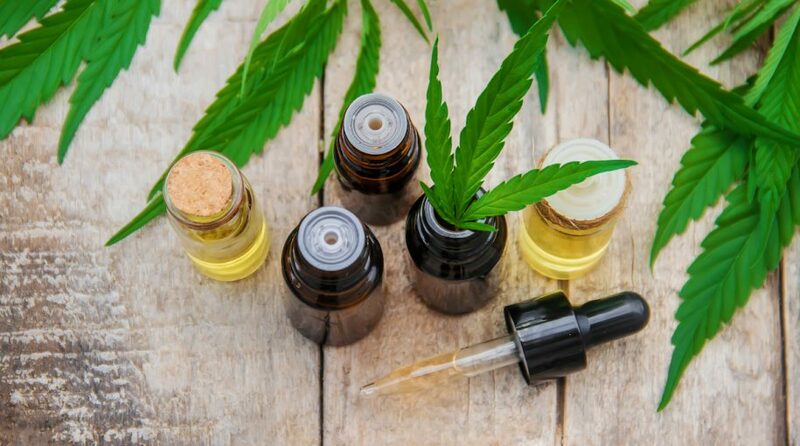 The ETFMG Alternative Harvest ETF (NYSEArca: MJ) and its Canadian counterpart, the Horizons Marijuana Life Sciences Index ETF (HMMJ), are two of this year’s best-performing non-leveraged exchange traded funds. Both ETFs recently topped the $1 billion in assets under management and in the case of MJ, the dominant name among US-listed ETFs with cannabis exposure, that fund is up nearly 46% this year. While investors in the two cannabis ETFs are making money as the funds surge, the issuers of these funds have another revenue stream: lending underlying components in the funds out to eager short sellers. Securities lending has long been a revenue stream for the ETF industry. Securities lending is a practice where mutual funds and ETFs pay agents to lend out shares in their portfolios – the funds are created with exposure to an underlying basket of securities – to other traders and thereby earn interest. ETF providers would typically lend securities to investors who want to short a stock. The investors would have to borrow shares from the provider and sell them on the market, hoping that when it comes time to give the shares back, they would be able to repurchase shares at a lower price in the market and pocket the spread. For the ETF provider, securities lending can generate extra returns, which issuers argue can help reduce management fees and even enhance an ETF’s overall performance.